Here is a partial list of the best juicers that I have personally used so that you can hear from someone who has tried a variety of juicers as you search for one that you will use for years to come. 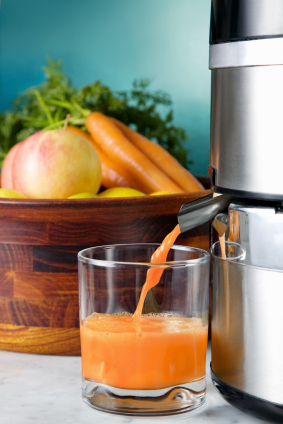 Juicers can be an investment but well worth the money if chosen to suit your needs. 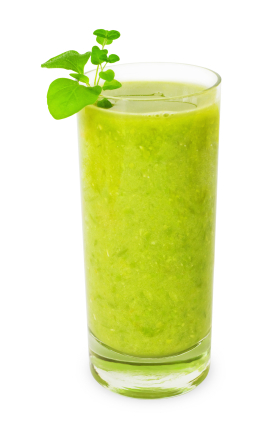 Juicing can deliver nutrition fast to your cells. Your body does not need to do the work of breaking down the food so it is easily assimilated and digested quickly. 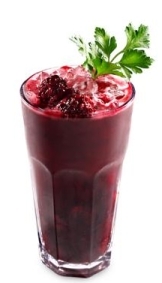 You are getting all of the minerals, vitamins and a delicious glass of fresh juice. I love trying new recipes and find the list endless to explore! A meaty 950 watts of power purr within this unstoppable Breville juicer - (it is stoppable by the way: there’s a button that does that). Its razor sharp blades make light work of any vegetables or fruit and this machine has 2 speeds so it can deal with different sized raw foods. I like the look and the ease of how these machines juice. These machines start at $299.00. This model has sold in excess of a million units worldwide. It is an ergonomically designed, powerful and robust machine and it delivers a great juice. The design and weight of this machine will require it's own space on the counter as you won't want to be putting this machine away after every use. It is fairly easy to clean. A household unit starts at $240.00. This juicer has hybrid technology that grinds and extracts therefore delivering more juice than other juicers. It has a detachable pulp basket and the engine is quiet. I checked a couple of these juicers out at a health expo in Las Vegas. It was a bonus to meet Jay Kordich personally as he has been known as the "juiceman" for many years. Then he created his own juicer which has a nice counter design and starts at $319.00. I tried the Jack Le Lane at my parents house a few years ago and I was impressed with the power of this juicer. We used it every day and juiced beets and carrots and apples. You can find these juicers start at $99.00. A high end juicer with twin gears that is a great way to extract the juice from vegetables. The design of the machine rather large and heavy so you will want to have a decent amount of space on your counter for this powerful machine. It is a great juicer. There is extra involved with taking apart to clean. Prices start at $485.00. I have owned several of these juicers over the years and it is worth taking the time to find what size, power and design will work best for you.